Undergraduate and Honours students conducting African musical arts-related research in music, dance, drama and visual arts are invited to submit an essay to be adjudicated by scholars from the relevant disciplines. The competition is open to citizens of any African country studying at an African tertiary educational institution. 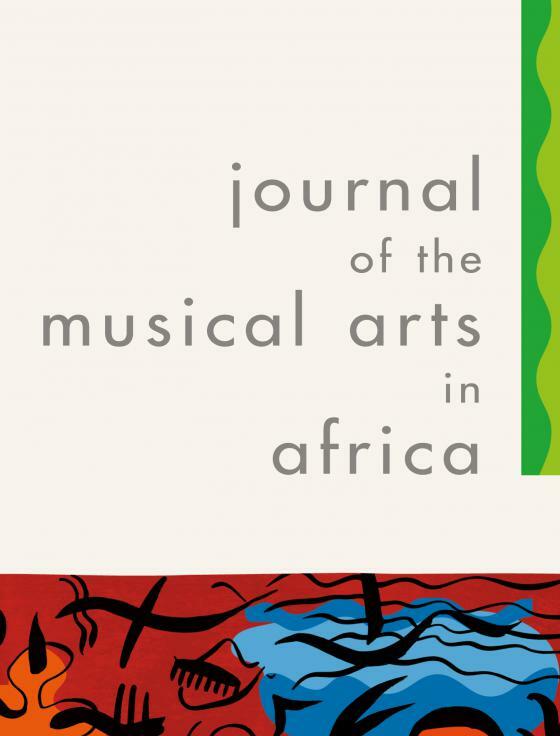 The best essay will be published in the internationally peer-reviewed Journal of the Musical Arts in Africa, Vol. 14, 2017. The intention of this competition is to promote research, scholarship and good writing about music in Africa. •Closing date for essays: EXTENDED to 1 May 2017. •A declaration signed by the student that each significant contribution to the quotation in this essay from the work or works of other people has been attributed, and has been cited and referenced. The adjudicators’ decision will be final. No correspondence will be entered into. Follow the journal on twitter.